After my visit to Japan’s kitchen street, (Kappabashi Street) kitchen streets have gone to the top of my “must-dos” list, wherever I travel. I recently spent three days in Hong Kong; and as soon as I hopped off the plane, I headed straight to the kitchenware district, located on Shanghai Street. 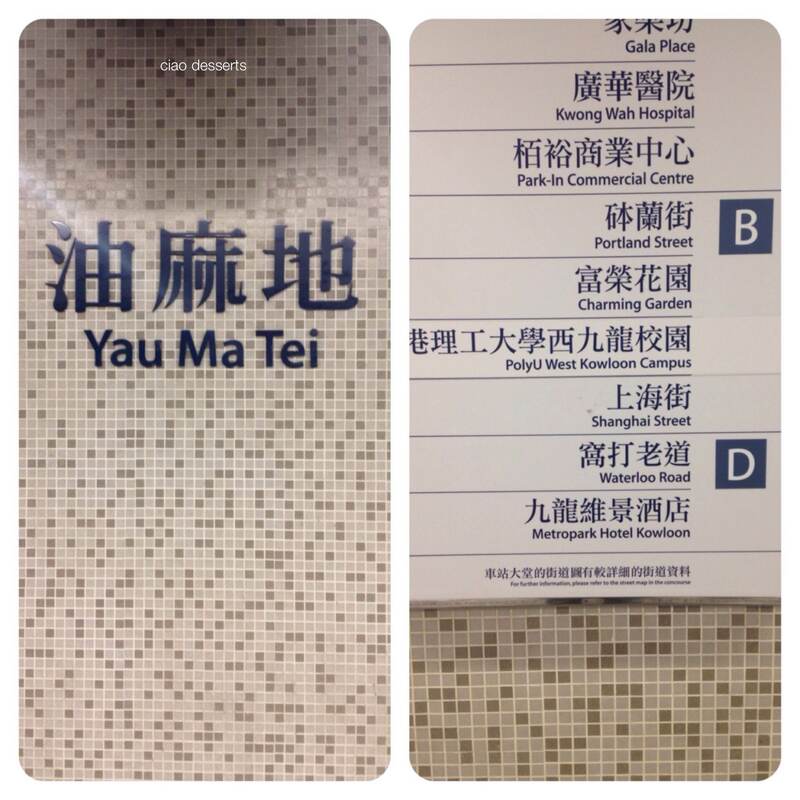 The most cost effective way is to take the MTR to Yau Ma Tei station. 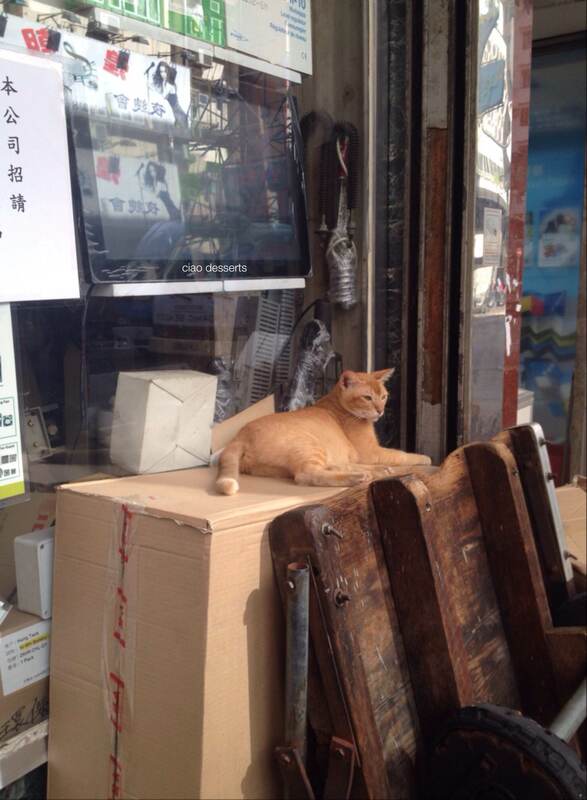 After finding my way from the MTR station to Shanghai street, I got totally lost. Shanghai Street is a loooonnnng street (one of the longest streets in Hong Kong! ), and there’s not a huge sign or anything that mentions the start of the kitchenware section. Here are a a few hints, based on my experience: If you see shops and shops selling light fixtures, or fittings, or bathroom fixtures, then you are probably headed down the wrong direction! If you see the Langham Hotel like I did, then you definitely went too far in the wrong direction! I was tempted to just pop into the Langham for afternoon tea and forget that Kitchen Street ever existed, but of course I heard all those spoons, plates, pots and pans calling my name, asking to go home with me, so I had to shake off my visions of cucumber sandwiches and macarons served in an ambient air-conditioned setting and press on. Once you are in the correct area, there are several different shops to browse in. Asia Stainless Steel Engineering was one of the first shops that I stopped into. After the first few stops, juggling my iPhone, bags of purchases and being jostled by other shoppers became quite nerve-wracking, so all the stores sort of melded into each other. I observed that all the bigger items, and appliances are placed out in the front of the store. At first, I mistook these stores to be appliance stores, and was going to skip them, but I was happy to discover that further inside, each store also had a variety of smaller items. Most of the shops are small, but absolutely stuffed to the rafters! 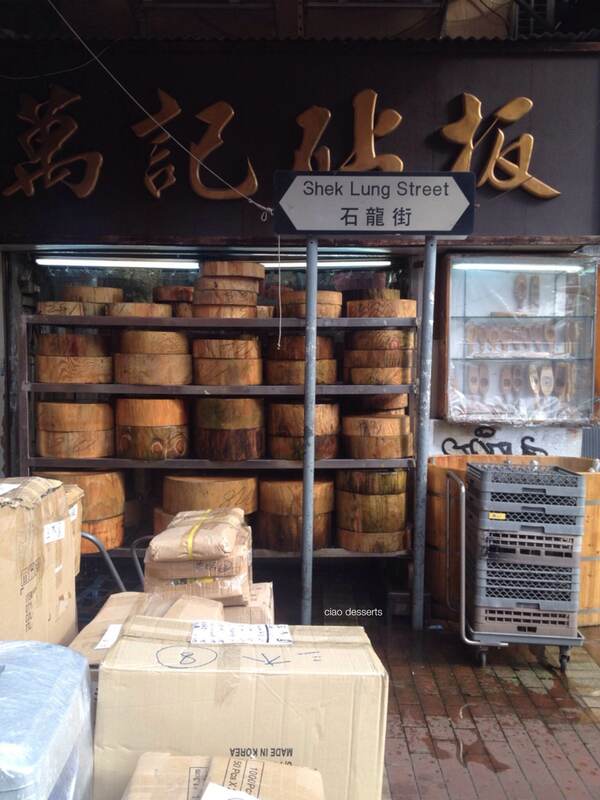 I never knew that there were so many different sizes of bamboo steamers, ladles, or strainers. In terms of prices, generally, I found that the prices for some basic items (such as ladles, or pots and pans) to be cheaper than in Kappabashi Street (Tokyo) but still more expensive than Taipei. Also, there is a more extensive variety of steaming tools (steamers, or steaming baskets) and strainers, of all shapes and sizes here. I actually had no idea what this tool was. It was shelved underneath a row of ice cream scoopers, so I thought it was somehow related (I don’t know, for shaving ice, maybe?) I asked the elderly shop owner what this was, he stared at me in wonderment for a few minutes. Just when I was starting to regret my question, he plucked a vegetable peeler off the neighboring rack and said “You know what this is?” (Of course) He then said “this is a traditional CHINESE VEGETABLE PEELER.” OH! I seriously had no idea. He said, “you know, for like sugar cane, or winter melon.” (No wonder I didn’t know, I’ve never peeled those two items in my life!) He said, “Don’t you young people COOK? !” (Yes!) I bought it anyway, because, well, you never know. I may be called upon to peel a sugar cane or something in my future, and I want to be prepared, just in case. I was sad to discover that I Love Cake, a store that sells baking related items, had not yet finished its renovations, so I couldn’t buy anything there during this visit. 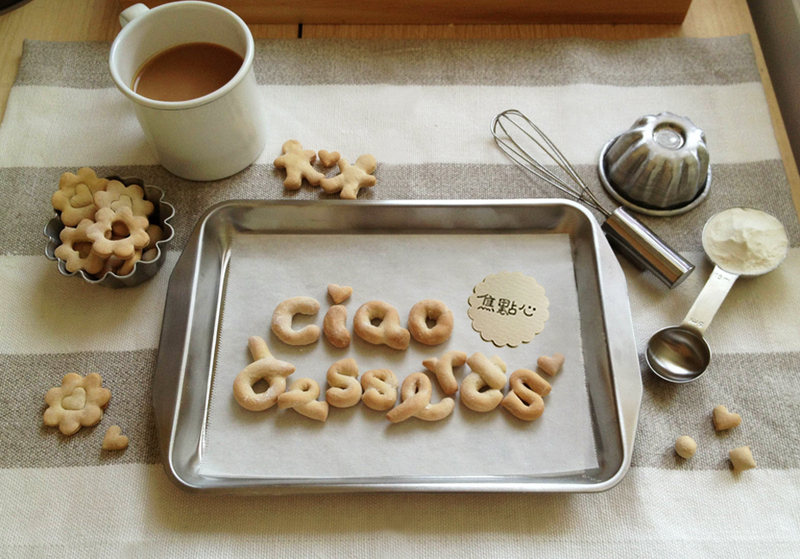 As you know, I love cookie cutters,and have deemed them to be one of the top-must-buy- souvenir items. Several of these shapes can be found in Taiwan, but I found a lovely round one with frilled edges that I hadn’t seen before. You can also find small baking pans here, in assorted shapes and sizes. My favorites were the star shaped ones, and the one shaped like a dog paw. 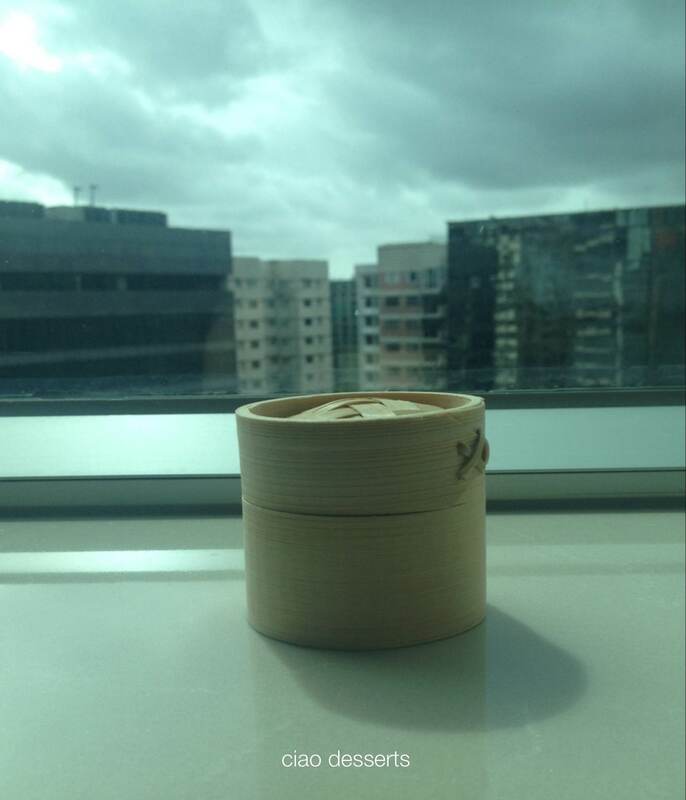 There was also a selection of tabletop items made out of bamboo. I’m not sure when you would use a bamboo whisk (because it seems to be kind of fragile) but it’s a lovely shape. In this section, the bamboo wooden spoons also caught my eye. I bought several, to use for eating ice cream at home. Lastly, I also bought a silicon baking mat at this store, before using my last ounce of energy to head back to my hotel on the MTR. 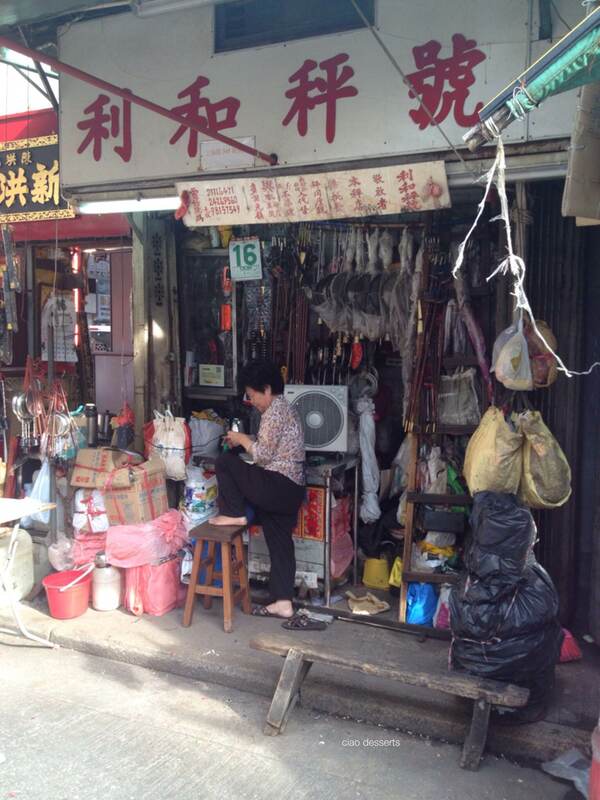 Before leaving Shanghai Street, I was happy to discover Lee Ho Weights and Balances, tucked into a tiny side alley. This is a shop has been in existence since the 1930s, that sells traditional scales. I didn’t have time to look in detail, but I’ll make sure that I do on my next trip. After I got back to my hotel, I took a few quick snapshots of what I bought. 回到飯店就忍不住要幫我廚房的新成員拍照。這次只買了一些小東西，像中式的蔬菜削皮器 (如果有一天要削冬瓜，蘿蔔 或是甘蔗應該會派上用場吧) 小湯匙，小 cookie cutter, 還有可愛的迷你蒸籠。 我想下次一定要冬天來～過年前的期間應該會很 exciting! Typhoon Rammasun was incoming, which resulted in abysmal natural lighting, but some spectacular clouds, from my view on the 13th floor of the Park Hotel in Tsim ShaTsui. I enjoyed my visit to Shanghai Street. It was a bit exhausting at first, especially when I was lost (looking for directions in hot weather is never enjoyable) but now that I know where to go, I’ll look forward to more trips in the future, especially when the weather is cooler. Stay tuned for more posts of my trip, and also for posts on how I’ve incorporated my new toys into my projects! Love it! 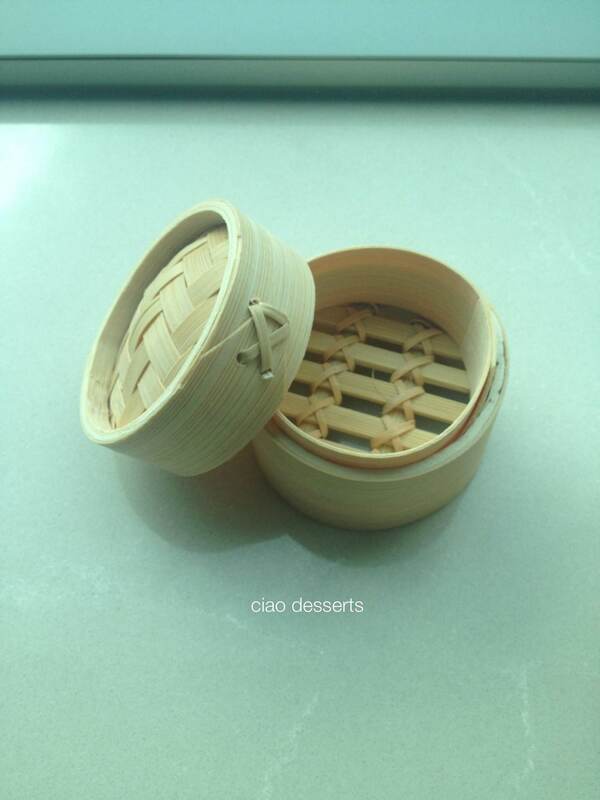 I’m visiting Hong Kong next month and definitely buying one of those bamboo steamers. How expensive are they?